DO UP TO 5 MACHINES IN 25 - 30 MINUTES! 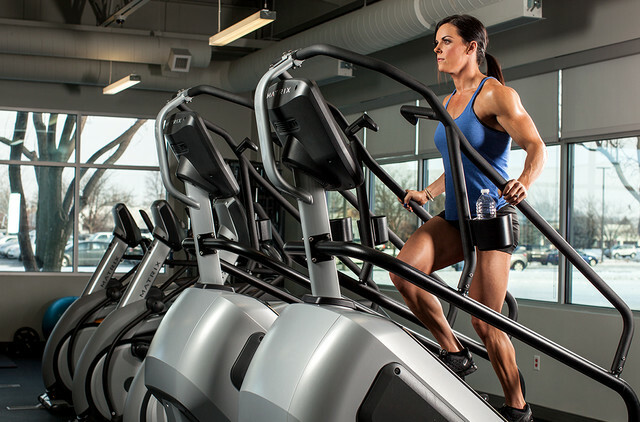 IF YOU LOVE CARDIO, THIS IS YOUR PLACE! At most gyms, people get on a treadmill and STAY... but cardio equipment works best when you change what you do every few minutes. Ever notice numb feet on an ellyptical? 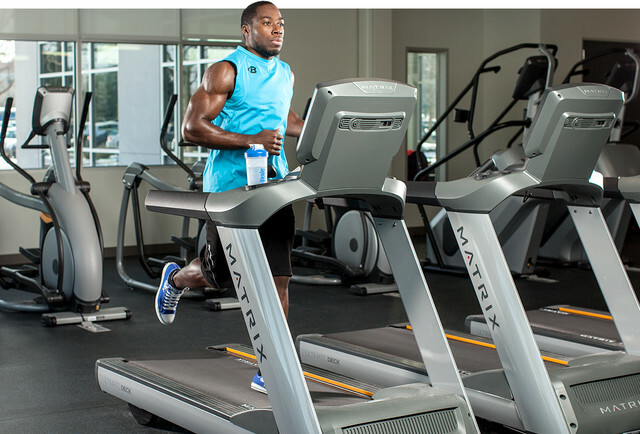 At Private Workout Plano, we have a unique system called a Cardio Circuit. Every few minutes, you hear a woman saying "Let's GO!" and we all rotate to the next type of machine! Time flies when you keep changing so you barely notice that you are working out! Even people that hate doing cardio find they can easily do a 25 - 30 minute cardio circuit while burning a bunch of calories! ADD A LITTLE VARIETY TO YOUR WORKOUT! WHO COULD DO STAIRS A LONG TIME ANYWAY? HER FEET ARE SO NUMB, THEY TURNED BLUE! BIKES ARE GREAT BUT NOT FOR 30 MINUTES! Even people who "hate cardio" seem to be able to get through our 25 minute cardio circuit. How about you? 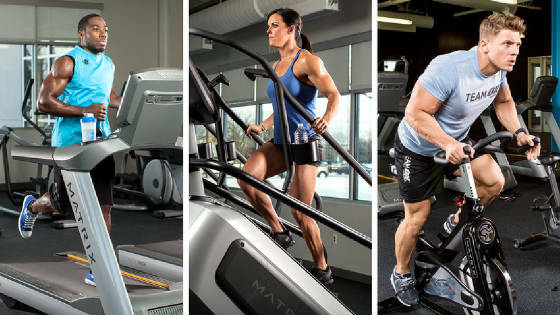 Do our 25 minute cardio circuit as many times as you want... every 6.25 minutes you switch to another machine to get he optimal cardio workout. 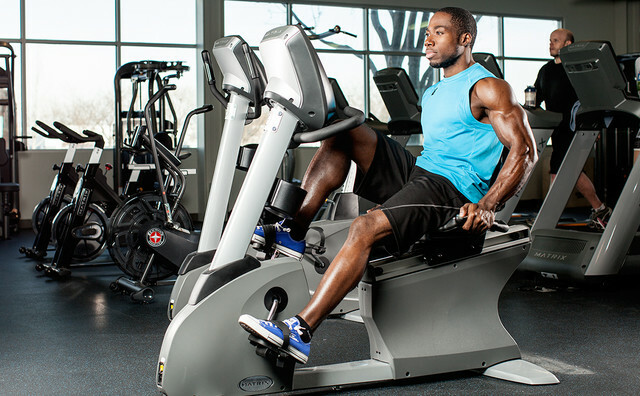 Each 25 minute circuits burns up to 225 calories, depending on your weight, effort, and speed of workout. This includes a fitness evaluation by a person trainer who will be able to predict how many workouts it takes to reach your goals.